Studio Master, Official Digital Download | Front cover | © Rhino – Warner Bros. 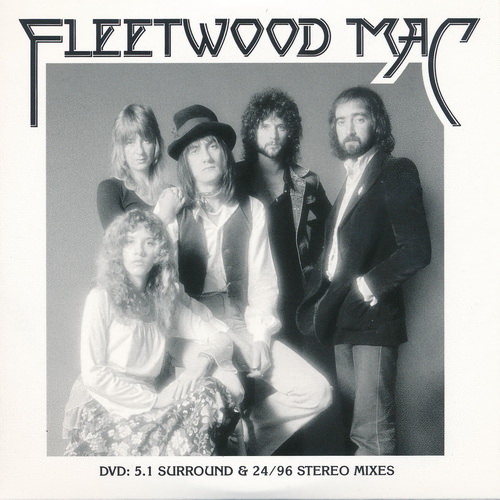 Studio Masters, Official Digital Download | Front Cover | © Rhino – Warner Bros.
FLEETWOOD MAC : EXPANDED EDITION features a newly remastered version of the original album along with single mixes for “Over My Head,” “Rhiannon,” “Say You Love Me.” Also included is a second disc with an alternate version of the complete album comprised of unreleased outtakes for each album track, plus several unreleased live performances from 1976. 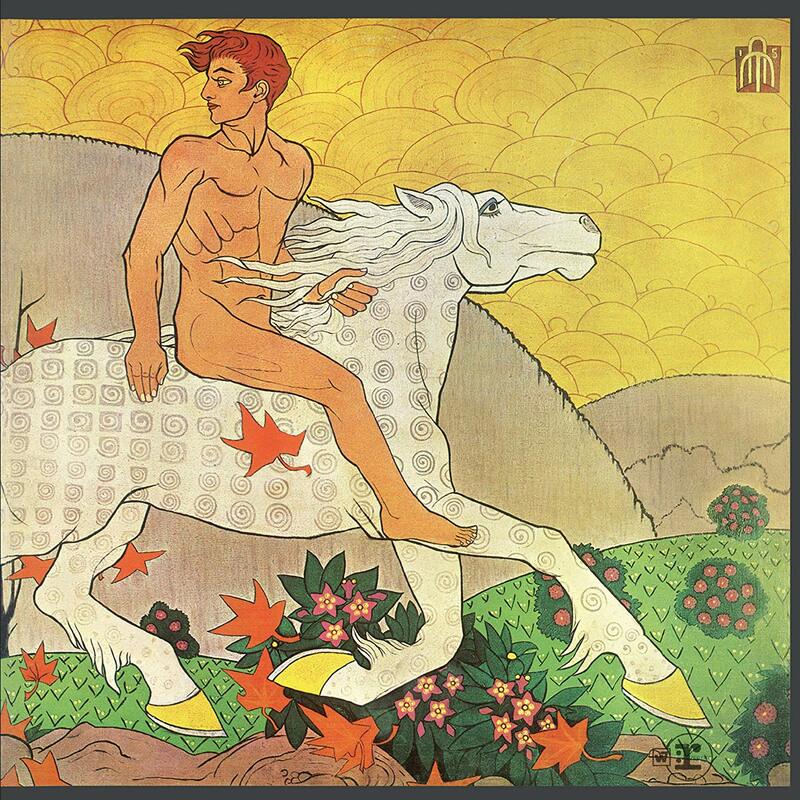 Say You Will is the 17th studio album by British-American rock band Fleetwood Mac, released on 15 April 2003. 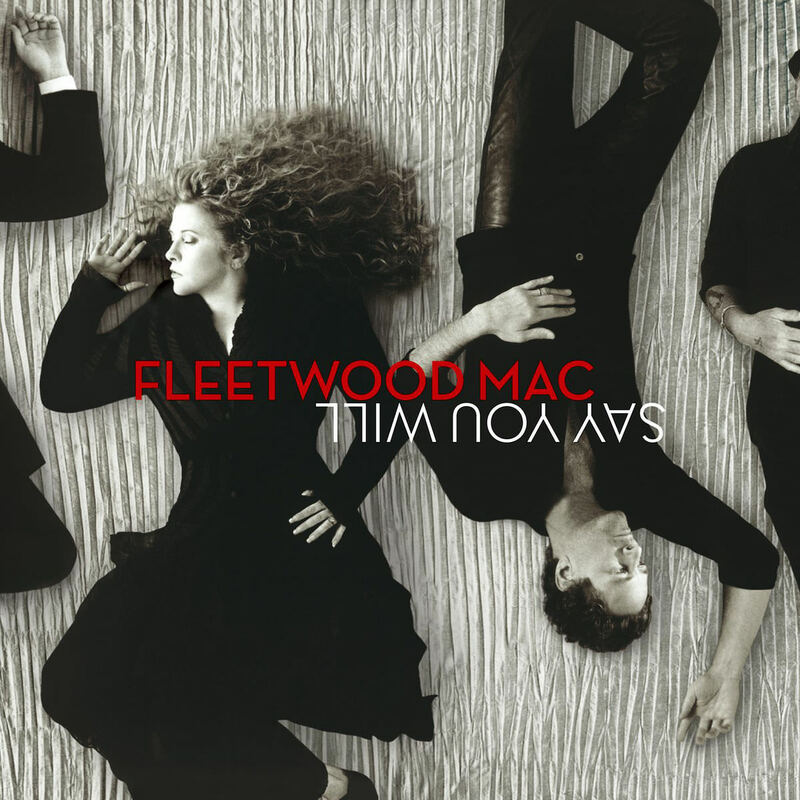 It was the first Fleetwood Mac album since Kiln House in 1970 that did not include tracks written by vocalist/keyboardist Christine McVie, who had left the band in 1998. It was however the band’s first studio album since Time was released in 1995. 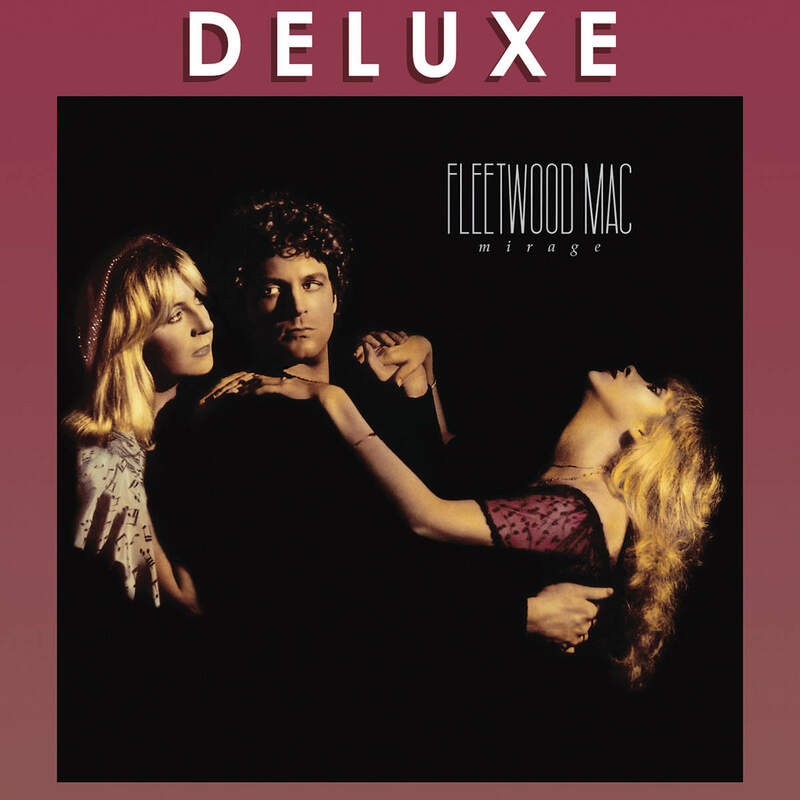 Members Lindsey Buckingham, Stevie Nicks and John McVie shared keyboard duties for the album, though Christine McVie is featured on two songs which had been originally recorded for an unreleased Lindsey Buckingham solo album (tracks 13 and 14). It also marks the first album in 16 years to feature Buckingham as a full-time member. Say You Will was the first studio Fleetwood Mac album to peak in the top 3 in the US since 1982’s Mirage.The album debuted at No. 3 with sales of 218,000, spent two months within the top 40, and was certified Gold by the RIAA in July 2003 for 500,000 copies shipped in the US. It debuted on the UK charts at No. 6 with sales of approximately 34,000 and has also been certified Gold for 100,000 copies shipped. It has sold over 150,000 copies in the UK. Deluxe Edition 180g 1LP, 3CD & 1 DVD-Audio Box Set! Features Remastered Audio On CD & Vinyl + Rare & Unreleased Live & Studio Recordings! Includes An Alternate Version Of The Full Album! Rolling Stone 500 Greatest Albums of All Time – Rated 182/500! What can be said about this classic album that has not been said before? 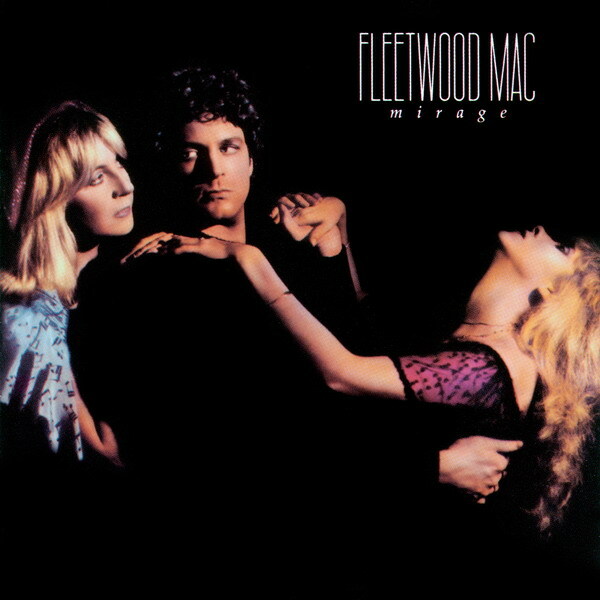 Originally released in 1975 and representing not only a rebirth of the band, with the edition of Stevie Nicks and Lindsey Buckingham but really a second debut for a group firmly rooted in the rock genre, now reinventing themselves into a pop rock force in a way that few other artists can lay claim to… Includes the iconic songs, “Rhiannon,” “Say You Love Me,” and “Over My Head”. 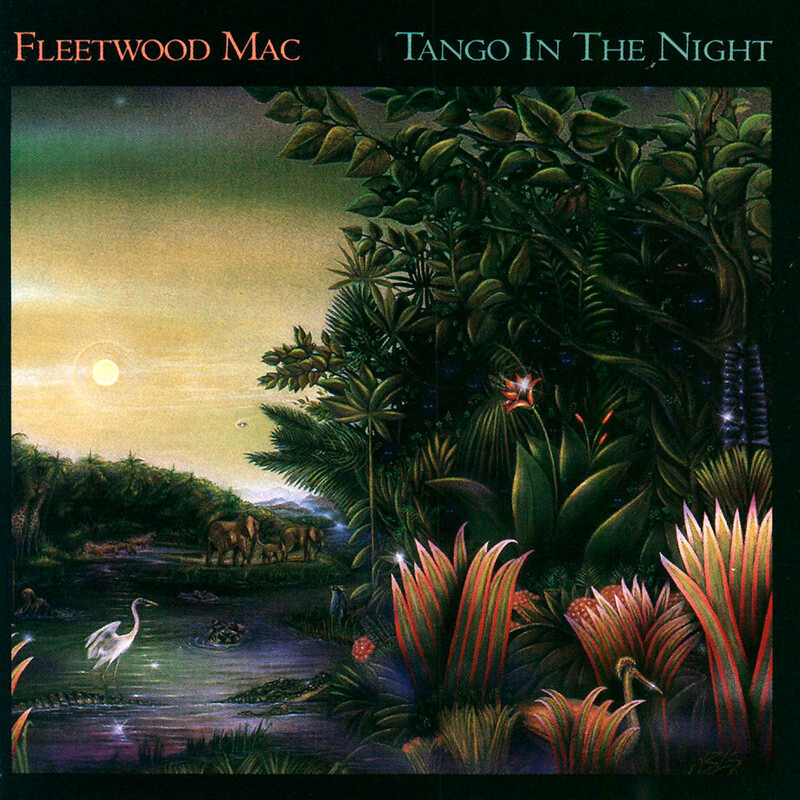 This is the first Fleetwood Mac album to feature Lindsey Buckingham as guitarist and Stevie Nicks as vocalist, after Bob Welch departed the band in late 1974. The album reached number one on the Billboard 200 over a year after entering the chart, and set a record for most weeks on the chart before reaching the top position. The album launched three top twenty singles: “Over My Head”, “Rhiannon” and “Say You Love Me”, the last two falling just short of the top ten, both at No. 11. In 1986, it was certified 5x platinum by the RIAA representing shipments of five million units. 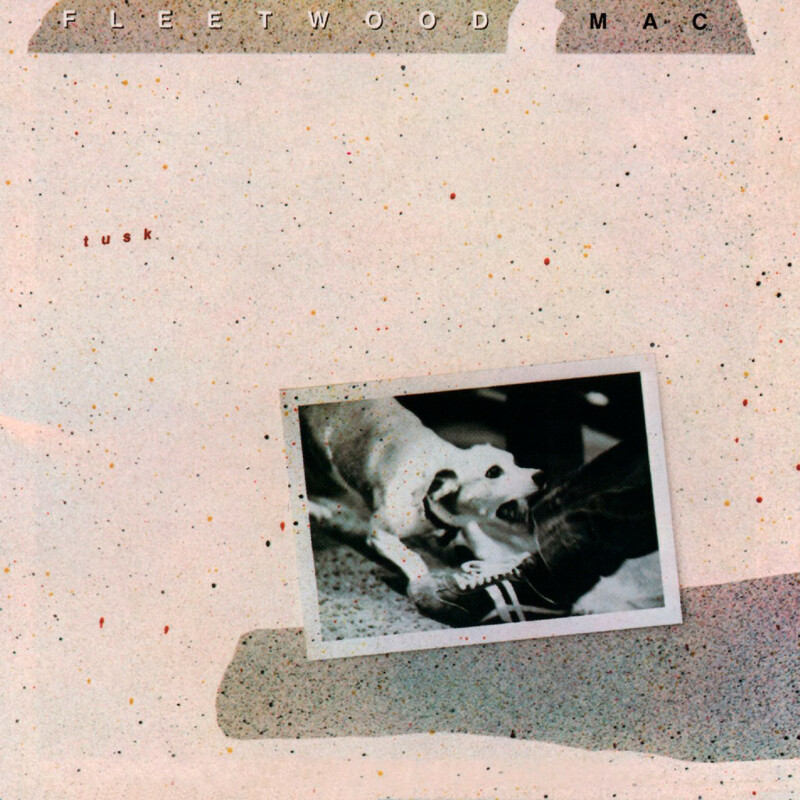 FLEETWOOD MAC: DELUXE EDITION is packaged in a 12 x 12 embossed sleeve with rare and unseen photos along with in-depth liner notes written by David Wild featuring new interviews with all the band members, and features a newly remastered version of the original album along with single mixes for “Over My Head,” “Rhiannon,” and “Say You Love Me.” Also included is a second disc with an alternate version of the complete album comprised of unreleased outtakes for each album track, plus several unreleased live performances from 1976. Exclusive to the deluxe edition is a third disc filled with even more unreleased live recordings highlighted by stellar performances of “Landslide,” “Oh Well,” “Station Man,” and “World Turning,” among others. 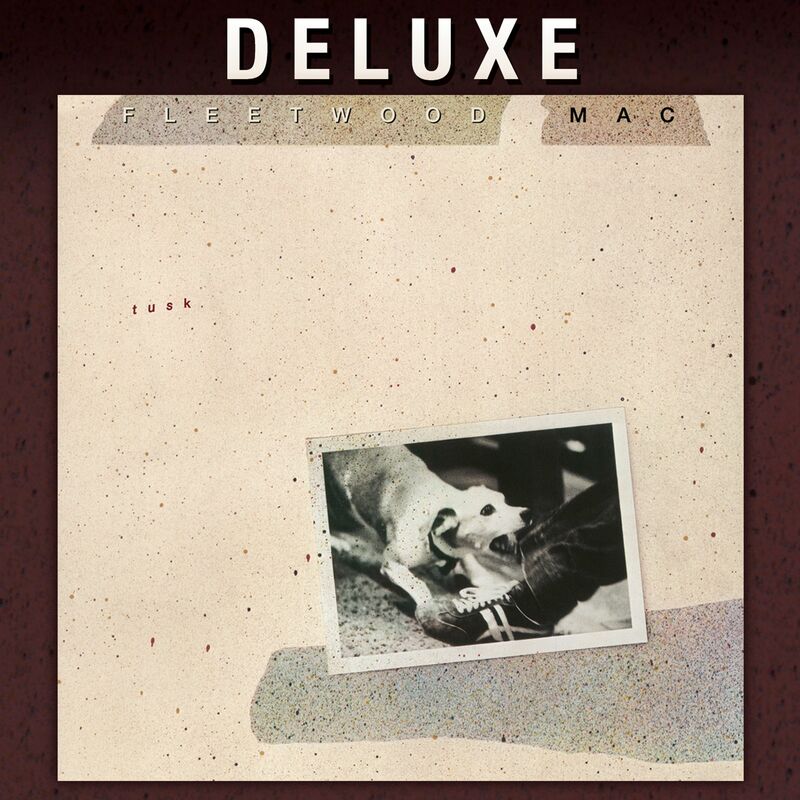 FLEETWOOD MAC: DELUXE EDITION also comes with a DVD featuring 5.1 Surround Sound and high-resolution 24/96 Stereo Audio mixes of the original album and four single mixes. Completing the set is an LP version of the original album pressed on 180-gram vinyl. Studio Master, Official Digital Download – Source: HDTracks | © Rhino/Warner Bros. 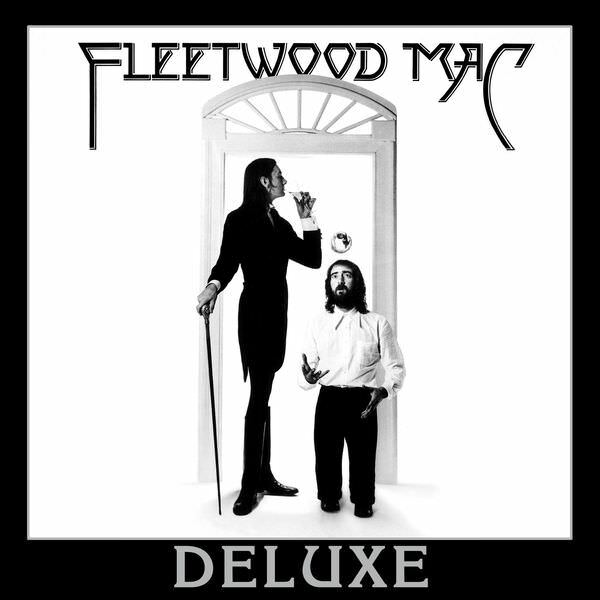 Studio Master, Official Digital Download – Source: HDTracks | Digital Booklet | © Rhino/Warner Bros.
Fleetwood Mac’s 12th album – often cited as their most experimental, was recorded at a cost of 1 million – making it the most expensive album recorded at the time. The double platinum-selling Tusk featuring the original twenty-track album in all-new stunning high-resolution formats. 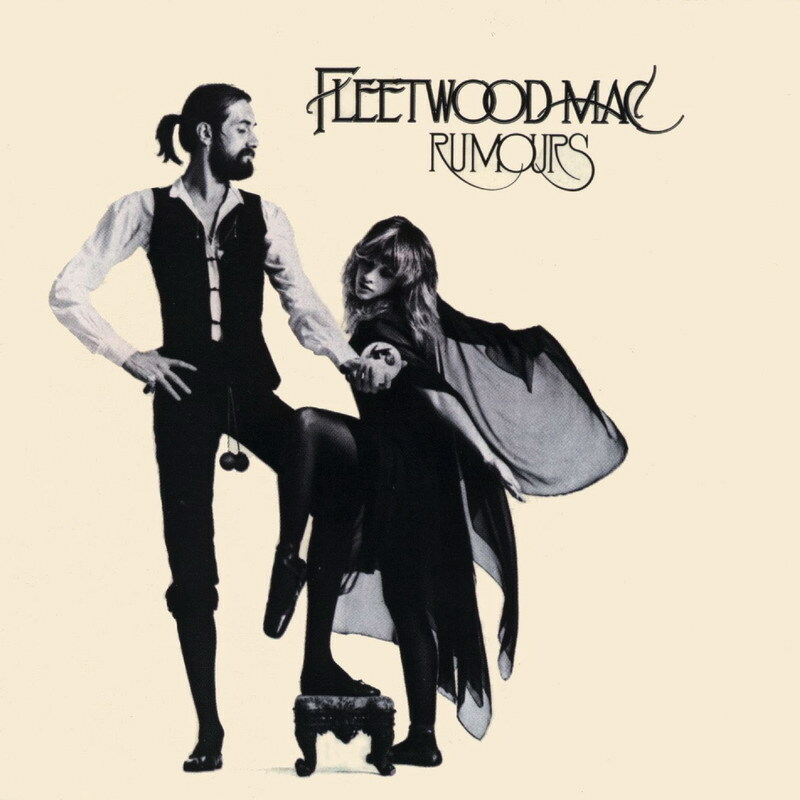 This masterpiece from Fleetwood Mac includes the hit singles “Sara,” “Think About Me,” “Sisters of the Moon” and “Tusk” (featuring the USC Trojan Marching Band)! Studio Masters, Official Digital Download – Source: HDTracks.com | © Rhino/Warner Bros.